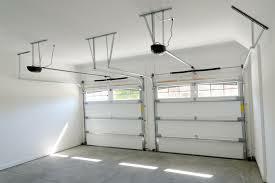 BP Garage Doors is dedicated to giving you the full service your home or business needs. 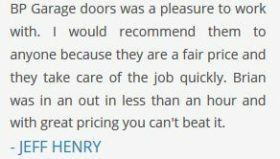 With an expert staff that has the experience in every aspect of garage door installation and repair, you can expect to be satisfied with our work. We’re a family owned company of 20 years, and we’ve been around that long for a reason. Our customers are the #1 priority, and we strive to keep it that way. There are over 17,000 people living in Seminole, Florida, and many of them trust BP Garage Doors to handle all of their garage needs. Is your garage door falling apart? Is there something minor you need fixed, but don’t want to pay an arm and a leg to get it done? 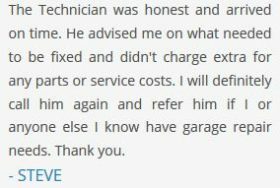 BP Garage Doors has a wide variety of services that won’t break the bank. We do anything from new installs, broken spring repair, bent track repair, new garage door openers, and a lot more. Coming home every day to find that there is an issue with your garage door can be a massive headache. Doing things like getting out of your car to try and fix the issue so that you can park and move on with your day gets old pretty quickly. It can also be dangerous for you or someone else who doesn’t have experience, to try and solve the issue without help. We all know how heavy and complicated the moving parts of a garage door can be. BP Garage Doors can help you ease some of that stress and make sure that each job is done safely, on time, and to your exact requirements. We’re available to take call 24/7 and offer emergency repair services. When we start thinking of the places we live, sometimes we forget that there are a few things that just don’t seem necessary until you need to fix them. A broken garage door isn’t only a hassle with parking or storage, but it can also affect the safety of your home or business. Intruders target homes specifically for their lack of security. A strong, working garage door can keep you and your belongings safe from an attempted theft or break-in. The last thing you need is to wake up in the morning to find your door wide open and that your vehicle, or worse, is missing. 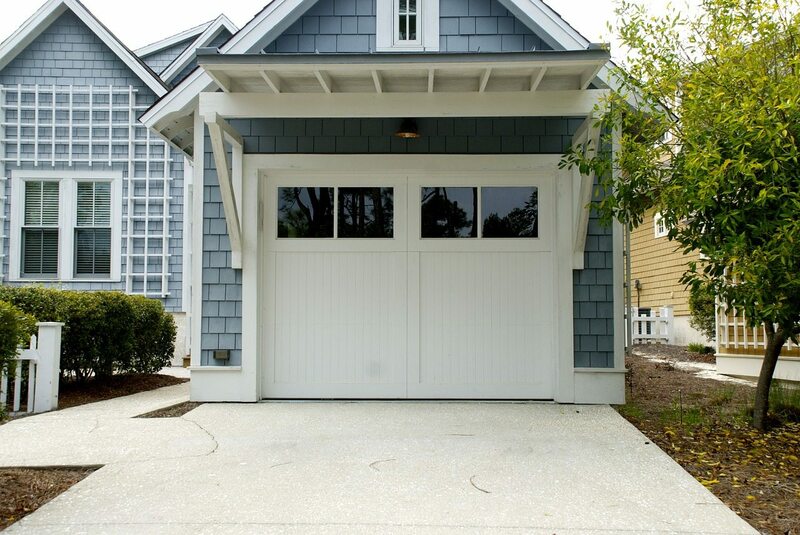 Investing in a functioning garage door can potentially save you thousands in the long run. Something else to consider while living in Seminole is the weather. 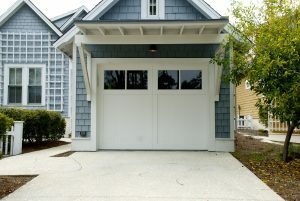 After years of outside elements, components of your garage door can be threatened. Heavy storms, wind, hail damage, flooding, tornadoes and hurricanes can potentially threaten unsalvageable damage to your garage and its contents. You can depend on us to come out and inspect your door so that none of these unfortunate events cause you a large amount of your time and money. We are certified in meeting Florida’s strict wind-code requirements for hurricane zones so that you don’t have to worry about missing a step. Why Choose BP Garage Doors of Seminole? S ince we’re family-run, we understand your concerns and budgets. Seminole is a part of our community, too, and we care about our people. We have the ability to offer you the best work and the best customer service. You can be sure that your calls will be answered in a timely fashion and that the voice at the end of the line will be a real human, not a voicemail. Whether you’re using your garage for mere storage, parking, or to sit in with a radio and the door open on a beautiful Florida day, BP Garage Doors is here to keep things running smoothly. Give us a call 727-224-7599; we’d love to hear from you.